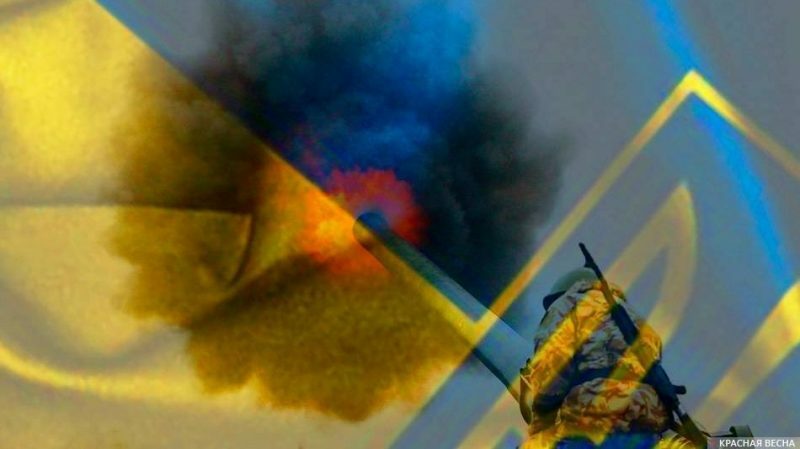 Four Donetsk People’s Republic soldiers were killed as the result of Ukrainian army shelling of the DPR village of Leninskoe, located in the southern part of the republic, the DPR People’s Militia Spokesperson Eduard Basurin said on February 8, the Donetsk News Agency reports. According to the statement, the shelling came from positions of the Ukrainian 79th air assault brigade. As a result, a house in the village was set on fire. While the DPR soldiers were trying to extinguish fire, Ukrainian paratroopers fired off new mortars, using drones to target. As a result, three people were killed immediately, and another died later. As the Rossa Primavera News Agency had earlier reported, OSCE representatives revealed an amassment of Ukrainian military equipment in late January near the contact line in violation of the Minsk agreements. This entry was posted in News from Ukraine and tagged Classical War, donbass, DPR, Ukraine, Victims, Violation of Ceasefire. Bookmark the permalink.